Don’t miss out. Book today and save! 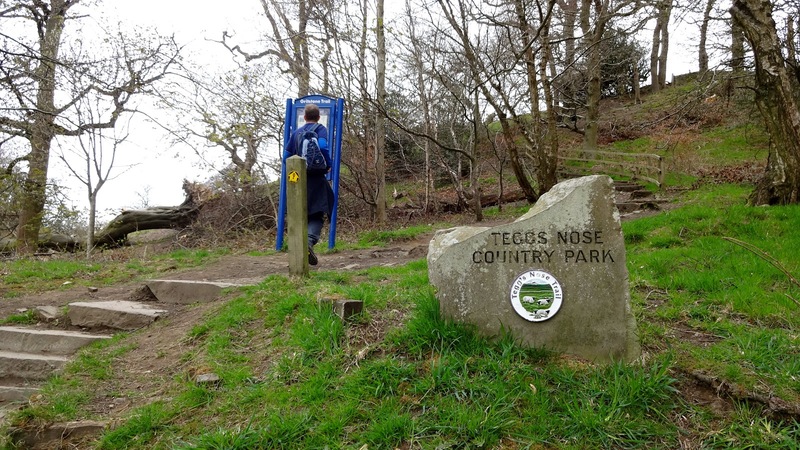 Support our annual Magnificent Walk which will start and finish at Tegg’s Nose Country Park on Saturday 13th April 2019. Click here for more info.